Why are our schools not prepared? 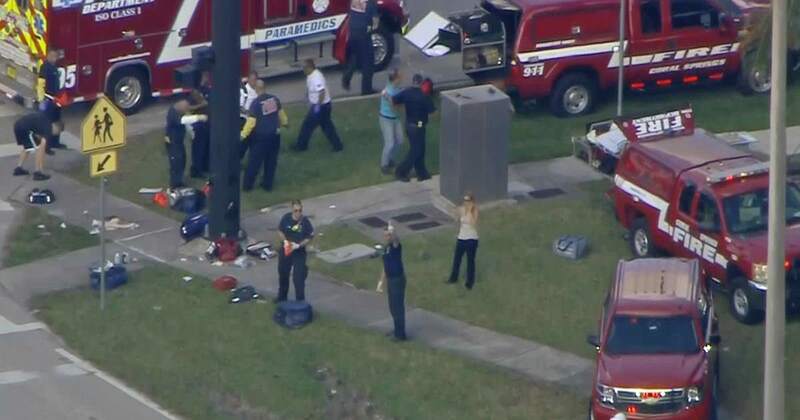 Earlier today a 21 (now they are reporting hes 19) old Hispanic male went back to his high school armed and decided he was going to kill anyone he could. As of this moment, as I sit here and type this, exactly what happened has not been released. We do not know what type of firearm he had, what he was armed with, what the extent of the injuries were and who responded (other than LE) in what capacity. I am sure the first responders, LE and FIRE did exactly what they were trained to do, handle the issues as they arose and depend on the training they had to save as many lives as possible. First and foremost, the term "active shooter" is no longer relevant. Use the term "active killer" as it is more descriptive of the situation. We no longer use "suicide bomber" because the guy clicking off his vest is not the victim, everyone he kills are the victims, so we use "homicide bomber." Correct people when they say the wrong term. Second, we know from previous active killer events that schools are a prime target. We know this because they are "gun free zones" and are tantamount to a killing field. Newtown, CT is the worst in recent history, followed closely by Umpqua College shooting in Oregon. We know that schools are targets, we know that these sick air thieves commit suicide the moment they are engaged by an armed person, statistically speaking. We also know that, statistically, a responsible armed citizen on scene is vastly more effective than a responding LEO, because of the number of concealed carrying citizens versus the number of LEO's on duty at that any given moment. There are numerous examples of responsible armed citizens getting in the fight and stopping the threat before the number of dead climbs. Effectively stopping the threat is everyone's equal responsibility. 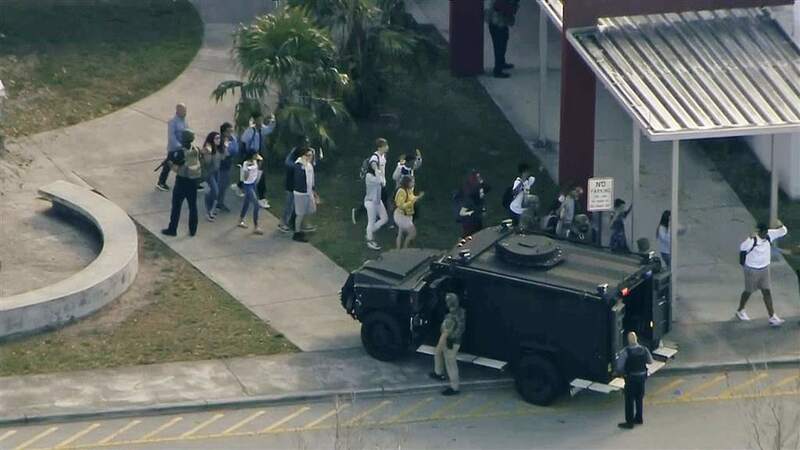 If you send your children to a school where they do not have an armed officer stationed at all times, you should petition your school for such a position to be made. If your local school does not allow for teachers to be armed at school, petition for them to allow it. If your local college does not allow qualified students to carry inside school, petition for them to allow it. If your local school does not teach and train their students or staff on how to properly apply a tourniquet, you should petition them to do so. If your children do not know how to properly apply a tourniquet you should train them how to, and positively reinforce that training. If your local school does not have a tourniquet for every student in every class (among other medical items) you should petition the school to not only stock them but to mandate repeated training. While we do not know the extent of the injuries I can tell you without a moments hesitation, from personal experience, that a tourniquet would have helped save at least one person's life. I can tell you that if one of the teachers was armed it may have stopped the active killer before more were injured or killed. These are both facts and there is simply zero excuse as to why they are not implemented in every school across the country and petitioned by every parent. Do right by your family, by your community and take action. Running, hiding, and dying are not good tactics, "hope is not a plan." If you have a child they should have a tourniquet designed for them. You should have a tourniquet on you at all times, and you and your family, should know how to effectively apply them without hesitation. The other medical training and knowledge will come afterward, it is only natural. If you are a responsible armed citizen, keep training, keep carrying and be diligent in your awareness. You may need to act in some capacity in order to save lives.